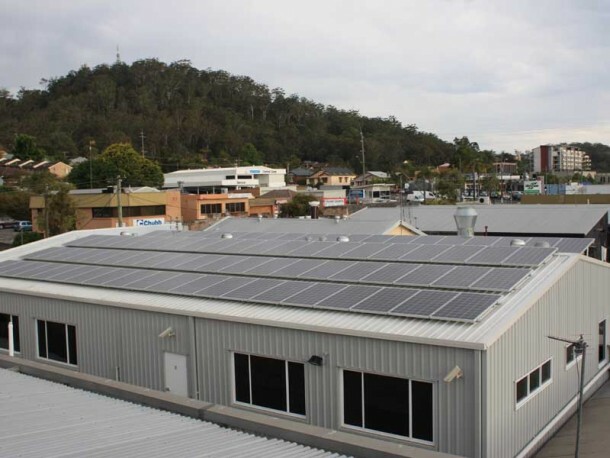 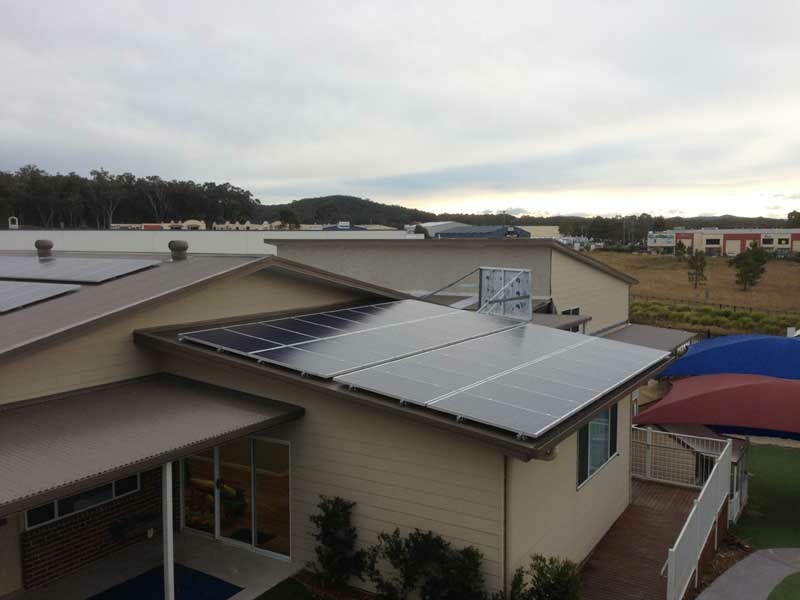 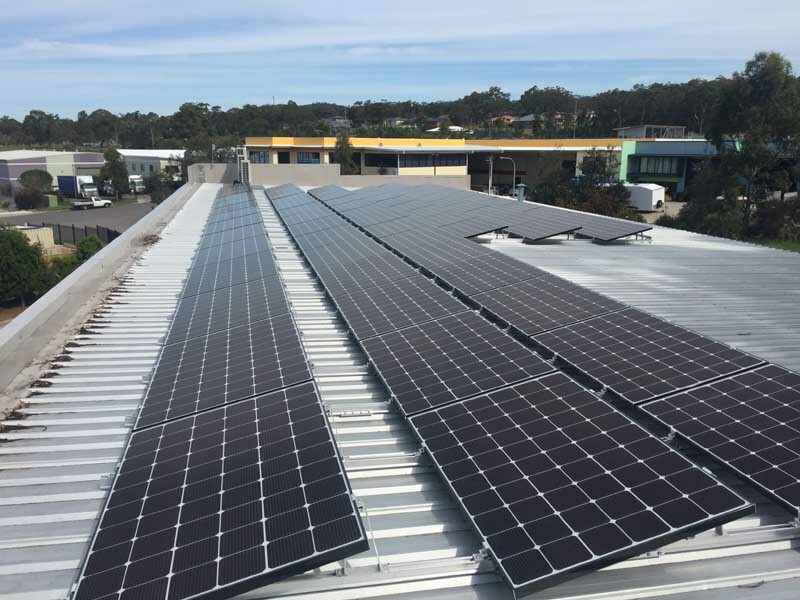 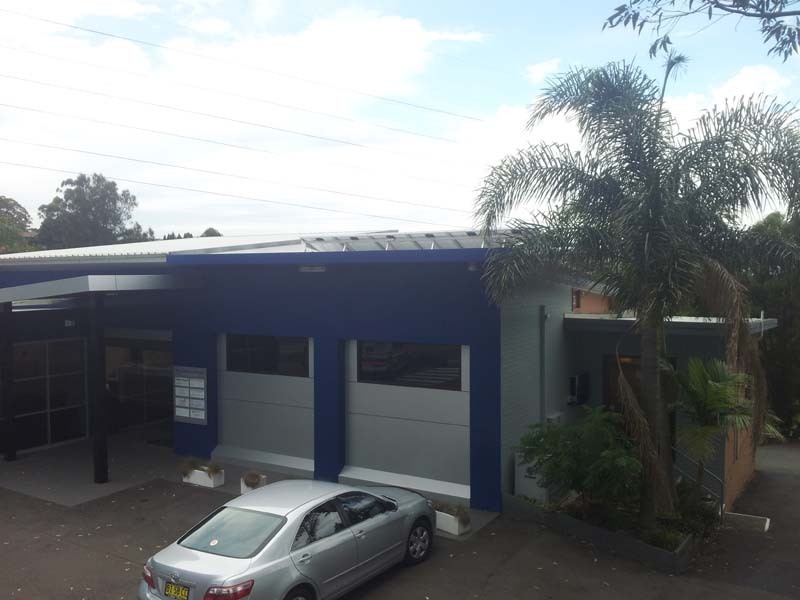 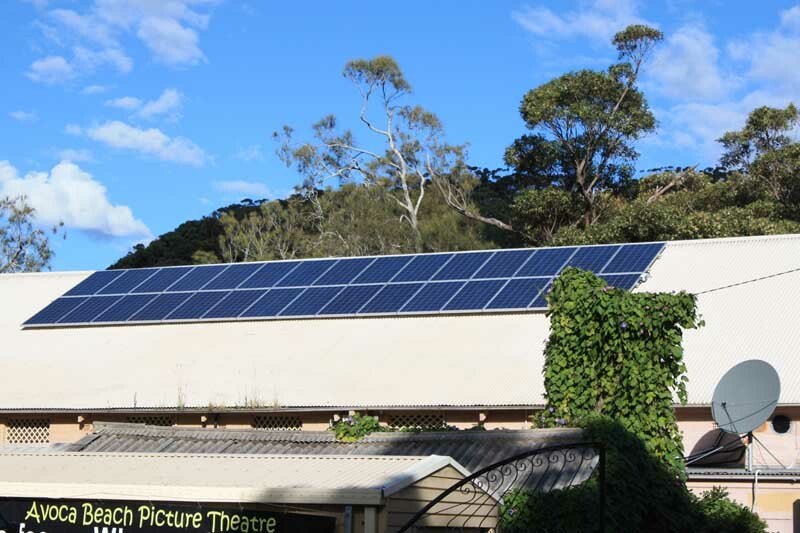 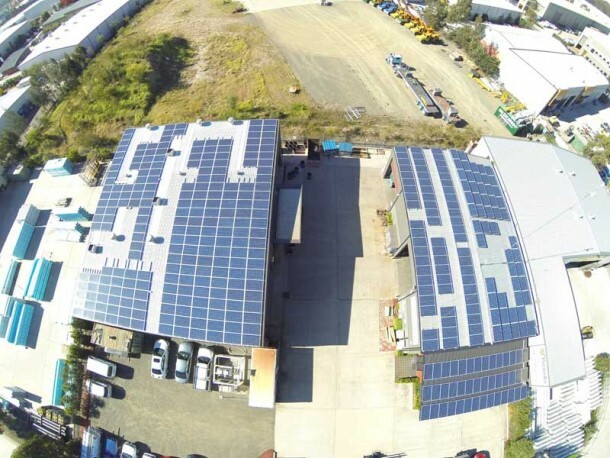 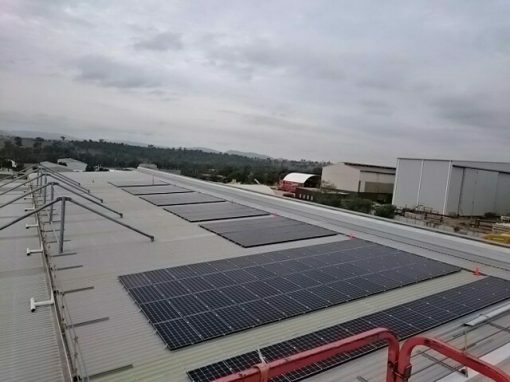 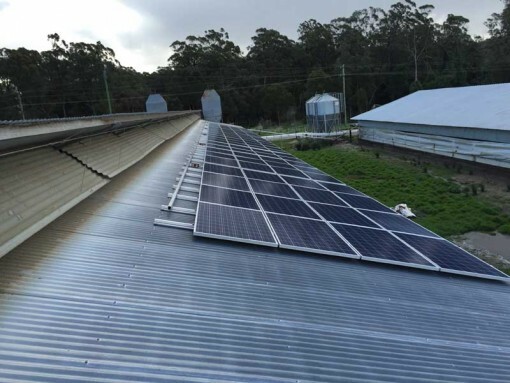 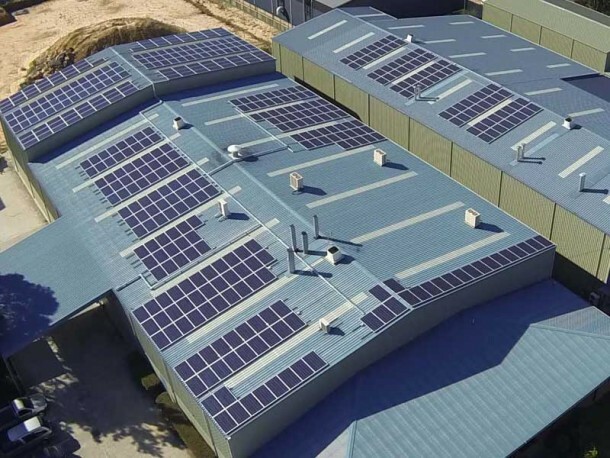 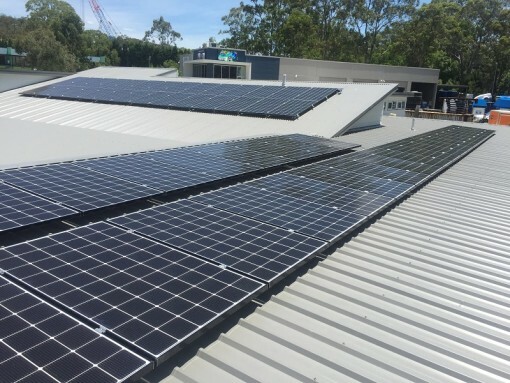 A 20.52kW grid connect solar power system was installed at Kooler Ice in Toronto, NSW. 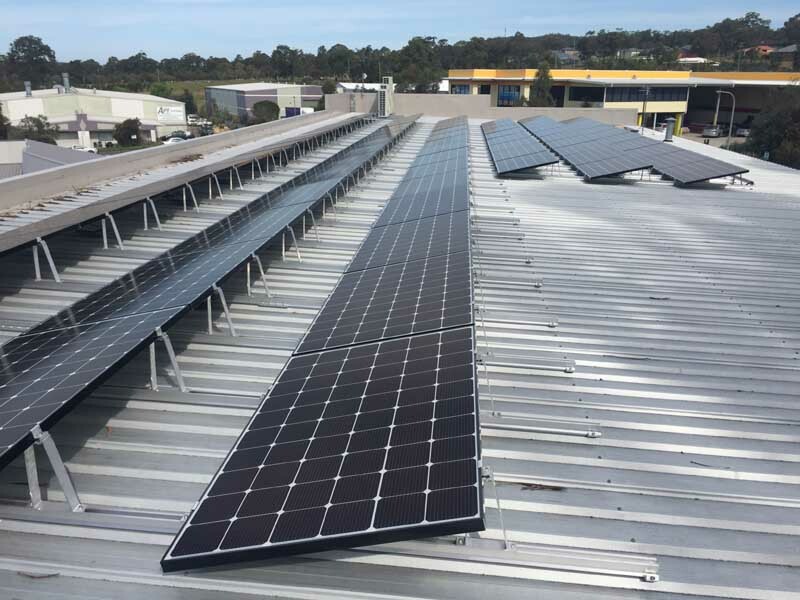 It takes advantage of a north facing roof of approximately 15 deg pitch with a 0% shade impact and will produce approximately 80kWh per day on average over the year. 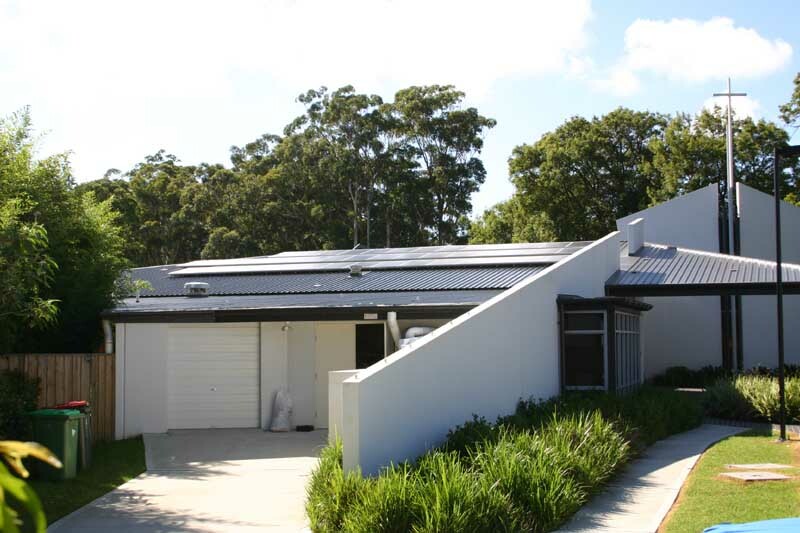 This system includes 72 LG Mono X 2 285W black framed solar panels with Enphase M250 Microinverters. 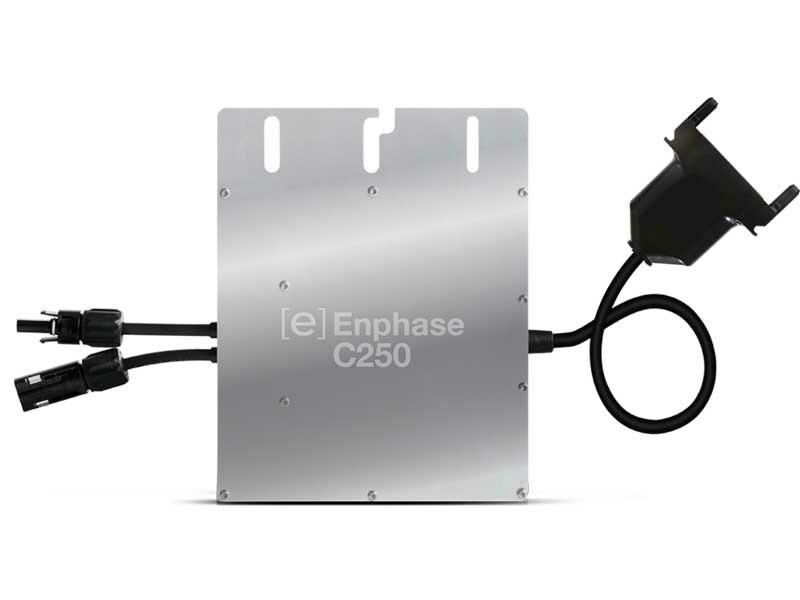 Connected to each individual panel, the microinverter can increase the energy harvest of solar panels by up to 25 percent. 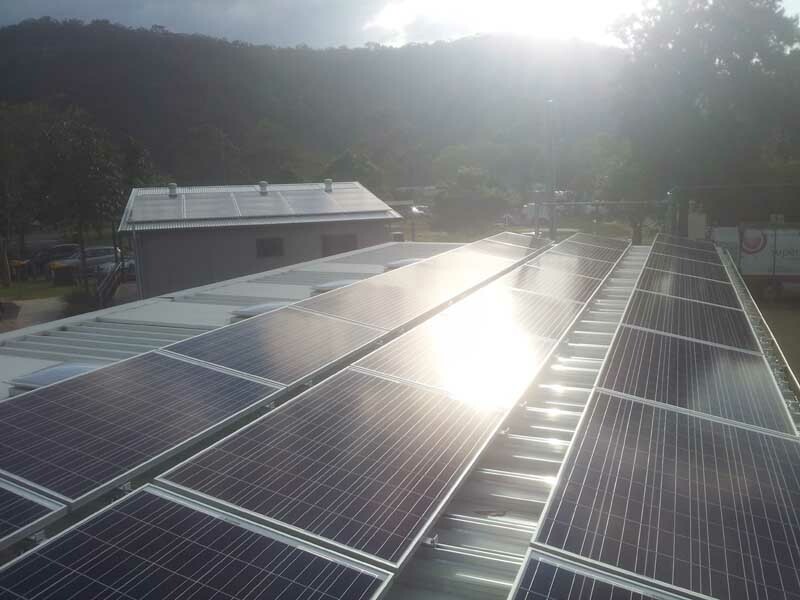 This system generated 424 STCs under the solar credits scheme and was entitled to $16,112 in STC rebates applied at the point of sale.